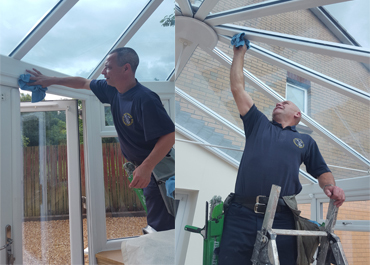 Matthews Cleaning Services can bring back that new look to your conservatory and UPVC. The results are amazing! 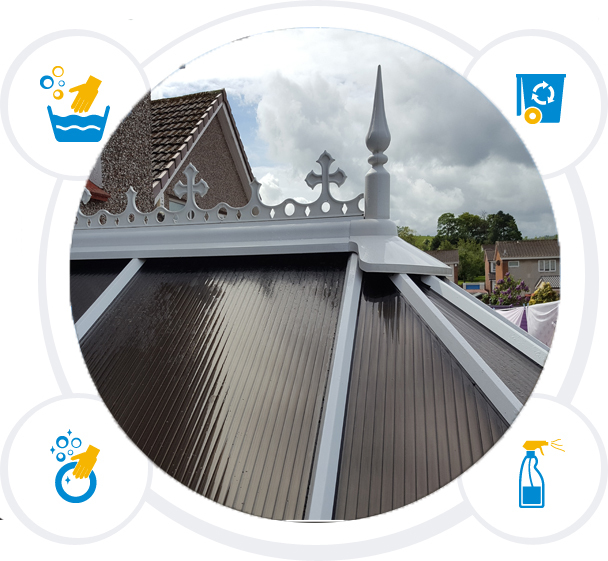 Using our special UPVC cleaner and then washing with our water fed pole system using 100% filtered pure water, we clean the whole conservatory. We start from the finals (decorative features) at the top and clean all the way down to the sills. 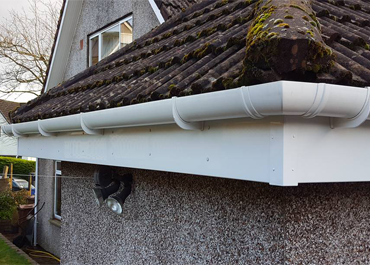 Gutters are cleaned out and we check that water is free-flowing to downpipes. 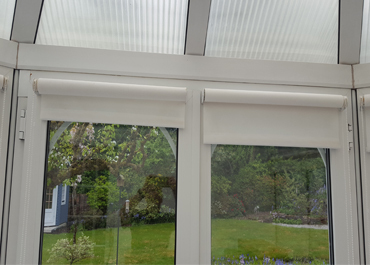 We can also clean the inside of conservatories. 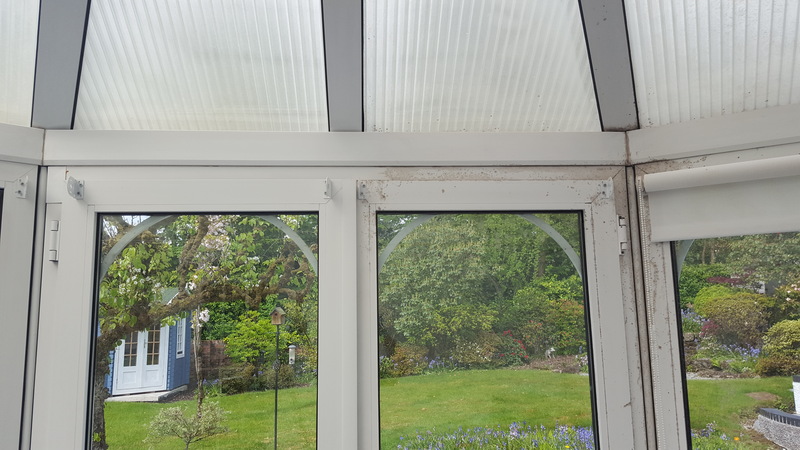 Fully comprehensive internal cleaning for conservatories includes all window frames, openers, jambs and seals, windows and window ledges is available upon request. 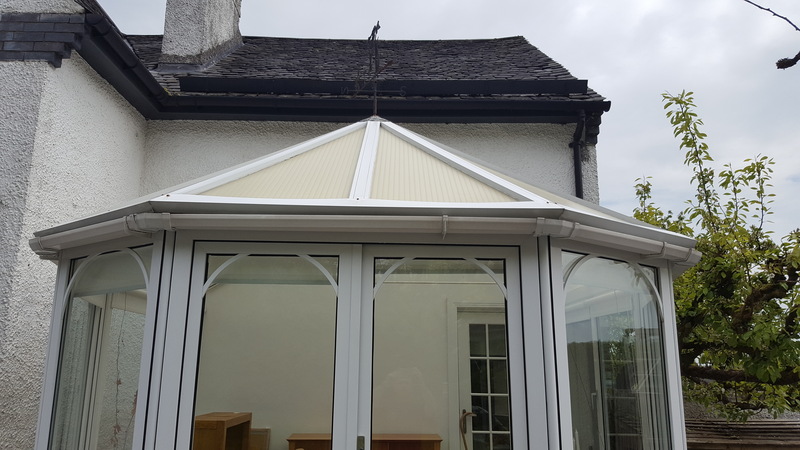 Keeping your conservatory in a great and clean condition is vital if you want to prevent your conservatory from falling into ruin. 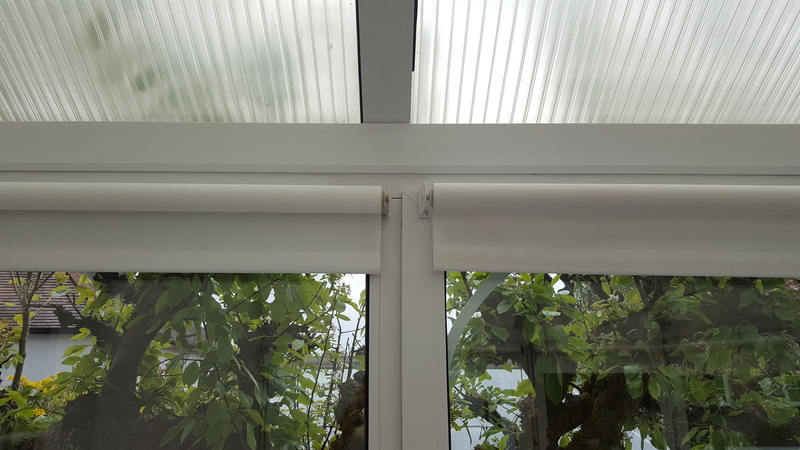 Using Matthews Cleaning Services to keep your conservatory clean and tidy will help you achieve your dream conservatory.